With just over 100,000 residents, the City of Ann Arbor is the sixth-largest city in Michigan. 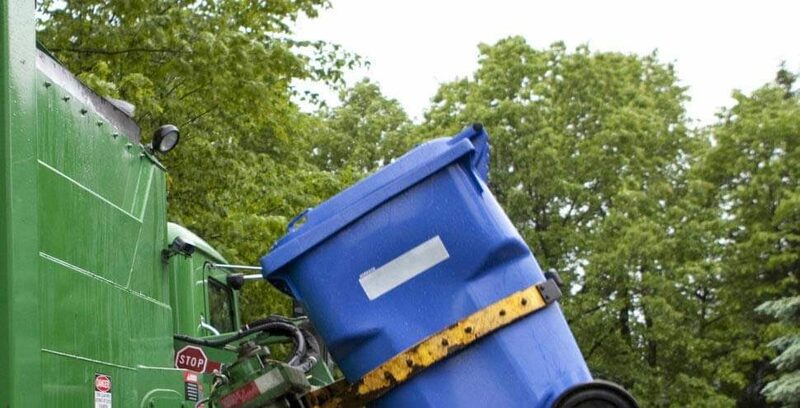 Home to the prestigious University of Michigan, the municipality has an excellent safety & compliance record and strives to continually improve their ongoing initiatives to ensure a safe work environment. As part of that effort, the city sought to enhance their environmental, health and safety (EHS) training program with online technology. 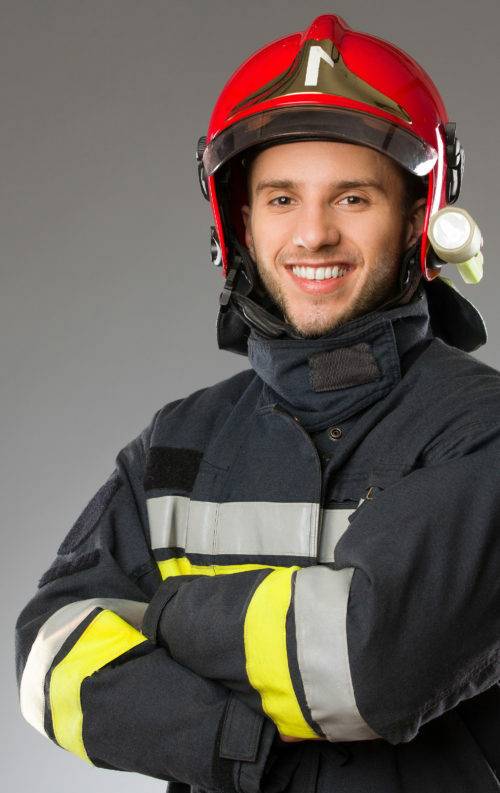 The city needed a large & diverse catalog of online municipal safety training, and expected a level of excellence that was consistent with their other EHS programs. They wanted the training to be engaging, highly interactive, and produced with rich media. Most importantly, they wanted it to be relevant to their learners and designed in the context of the municipal environment and culture. 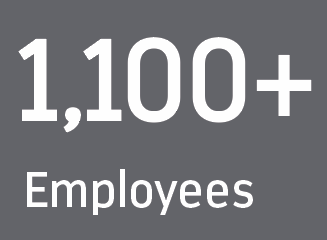 With over 1,100 employees in diverse roles including law enforcement, administration, firefighters, laboratory and utility workers, the City of Ann Arbor needed to meet a broad spectrum of training requirements including complex topics such as emergency preparedness and response, hazardous waste management, and asbestos and lead abatement. Most importantly, they wanted the training to be designed in the context of the municipal environment and culture. 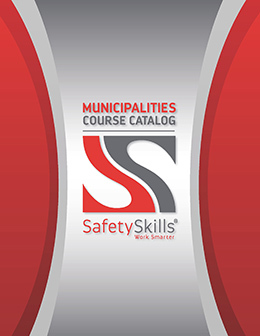 SafetySkills provided the city with access to over 500 course titles to meet all of their training needs, including a series of courses tailored specifically to municipal workers and the unique challenges they face. All courses were developed and vetted by qualified professionals and provided a high level of learner interaction, rich media, simulations and animation. 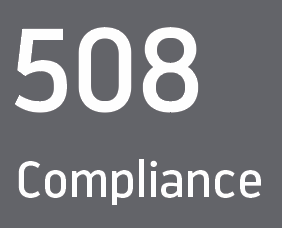 These courses met the City of Ann Arbor’s requirements for cross-platform compatibility and 508 compliance, could be delivered in individual and group settings, and operated on mobile devices for delivery in the field. The City of Ann Arbor maintains a thriving instructor-led training program, as well as their own custom-designed eLearning courses covering city-specific policies and procedures. SafetySkills was tasked with providing an LMS solution that could assign and track employee training for all course types in one central location. 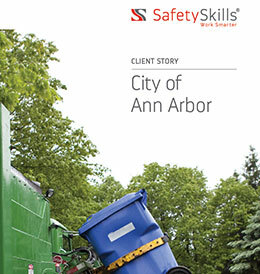 SafetySkills’s user-friendly, enterprise-class LMS was able to meet and in many ways exceed every one of the City of Ann Arbor’s learning management requirements. The robustly-supported, cloud-based platform was able to deliver, track, and report on both self-paced and group training delivered on desktop, mobile, and classroom sessions. 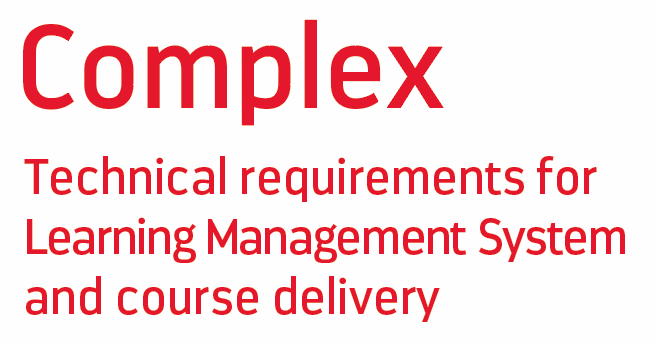 The SafetySkills LMS can manage any SCORM or AICC-compliant course from any learning provider, and can be used to schedule and manage enrollment for a wide variety of offline training sessions and events. The LMS also allows training program administrators to create custom information fields so they can sort, filter, and track learners by job title, division, location, or any other custom criteria.